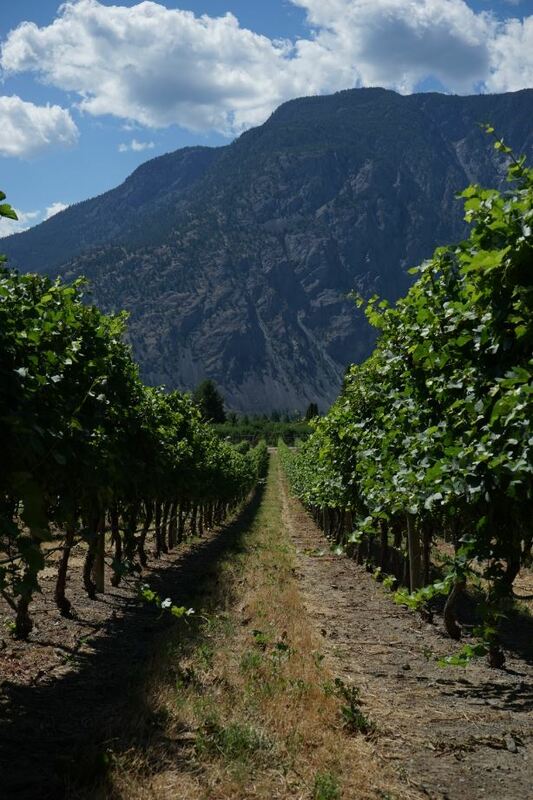 The BC wine industry is experiencing rapid growth evidenced through a number of recent shifts. 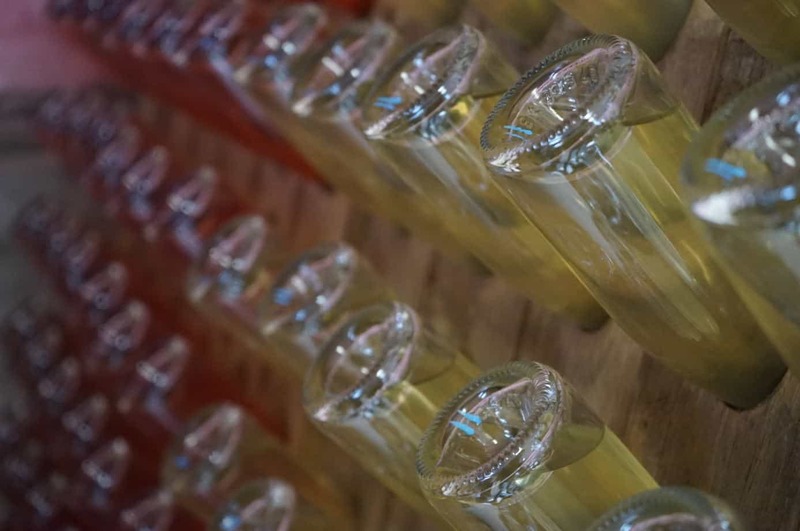 A retrospective look on 2018, coupled with feedback from winemakers and consumers, led to the following five trends we expect to see in 2019. A digital trail is being left by consumers everywhere. This is an opportunity to gather information that could predict trends, shed light on where we’ve been, and point to where we’re going. Expanding upon this data will assist in improving the customer experience. Even more crucial is using data to garner a better understanding of our vineyards. As a growing region, we are still considered young. Many winemakers agree they are still getting to know their vines – a lifelong process as they grow and evolve with the land. With the average vine age around 20 years old, we still have a lot to learn. Utilizing data to understand our soils, region and climate more intimately will inevitably improve the calibre of wine produced. 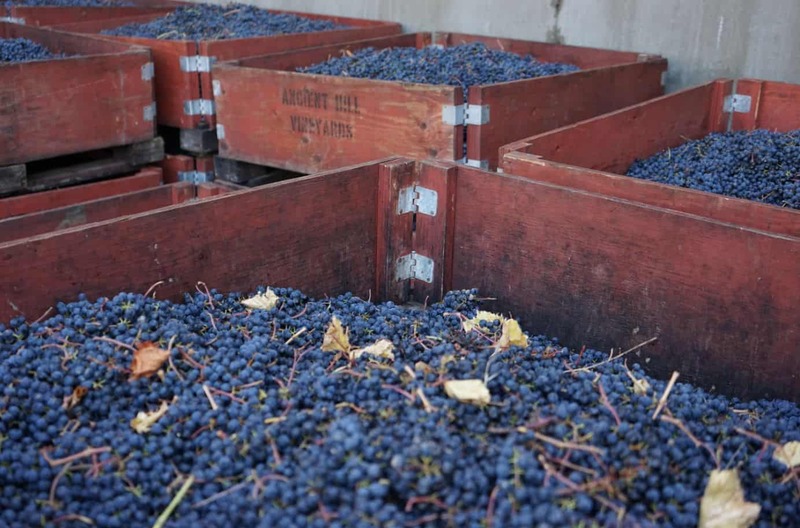 The standardization of regions will become the norm, as the importance of place in winemaking continues to be affirmed. Consumers will see further regions in BC awarded with geographical indicators as an acknowledgment of where the wine came from. Where focus on varietal was once commonplace, this will slowly dissipate. Geographical styles will become revered as opposed to specific varietals – attributed with trial and error, as we learn what grows well in BC and what doesn’t. Stagnant growth in tasting room visits has required wineries to reconsider their approach to the customer experience. Pricey, non-refundable fees, and lengthy VIP-like experiences have resulted in decreased profits – tactics that were once thought to explode growth. 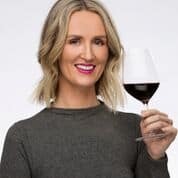 Unfortunately, this strategy has slowed the tasting experience – arising in customers visiting fewer wineries and spending less. A shift towards a maniacal customer service approach through subscription-based models – wine clubs – will be the trend in 2019. Anticipate increased engagement and communication, beautiful ecommerce experiences and a focus on content and storytelling. What could be dubbed as the “buzz term” of 2019, sustainable farming nods to a three-tier approach: environment, people and business. Circular, regenerative, and holistic vineyard practices make wiser use of the resources available. While many growers have been quietly farming in such a way for decades, more producers are jumping on this bandwagon to capitalize on the market share as demands from consumers for transparency increases. Most importantly, sustainable farming speaks to longevity, securing a legacy for future generations to step into. We are rapidly moving away from categorizing wine as old or new world – terms that are quickly becoming defunct. Diversity is being celebrated more than ever. What are we? What can we be? Where are we going? Where regulations and strict rules were once the norm, these are now being questioned by younger generations, requiring wineries to adapt more than ever. What will the future of the wine world look like? BC has the opportunity to occupy a space not being capitalized by any other regions currently.